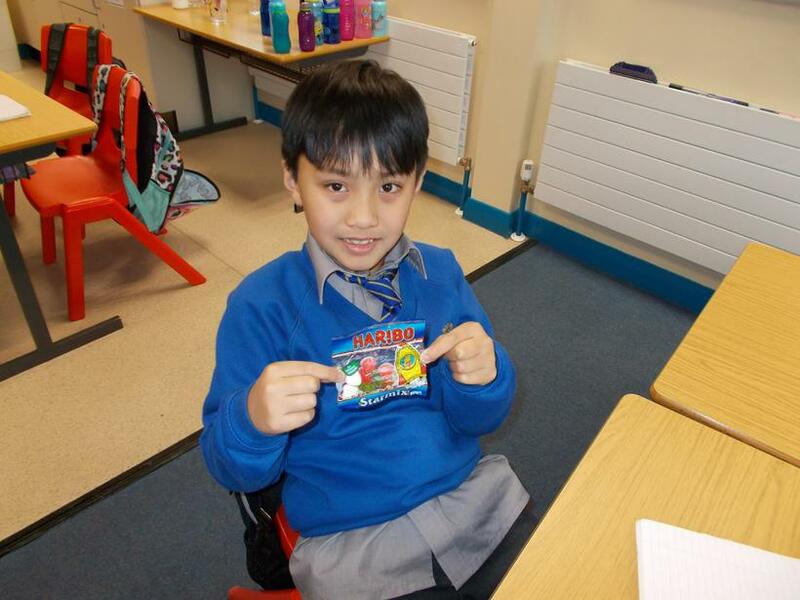 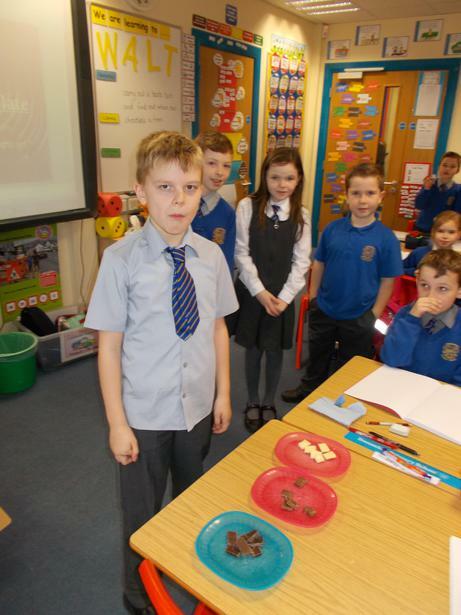 In WAU we have been learning about the journey of chocolate from cocoa beans to a chocolate bar. 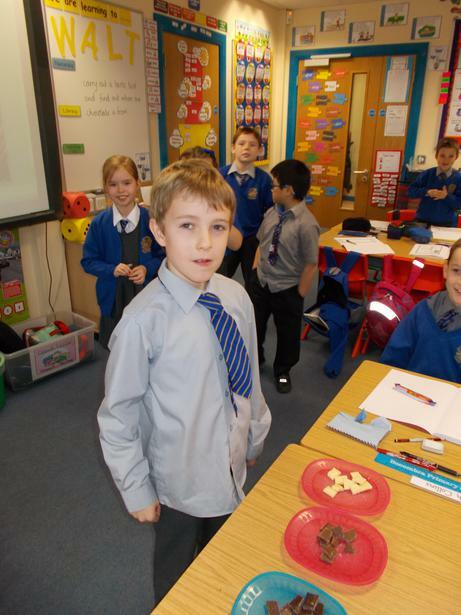 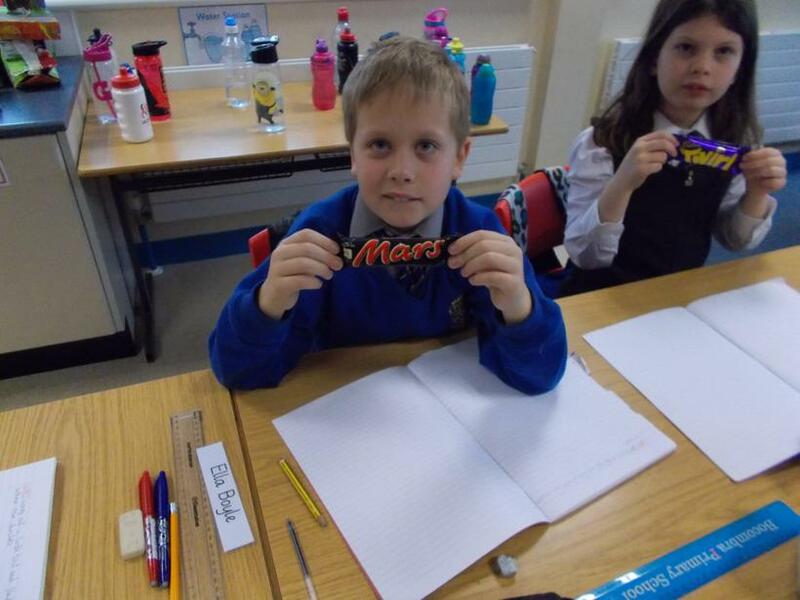 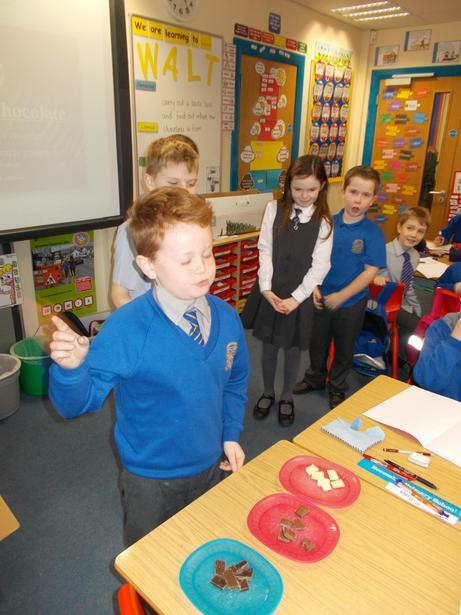 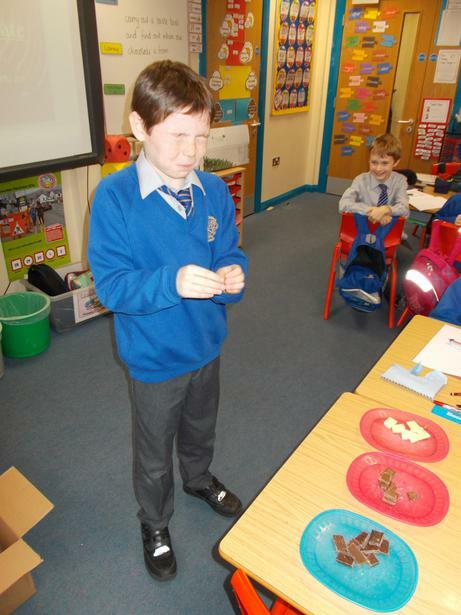 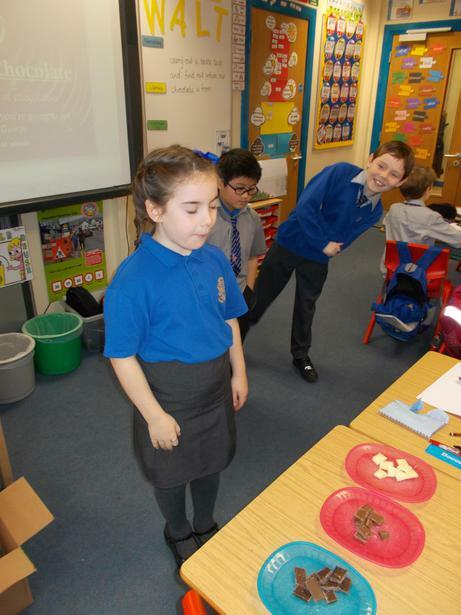 We have also been learning about the history of chocolate. 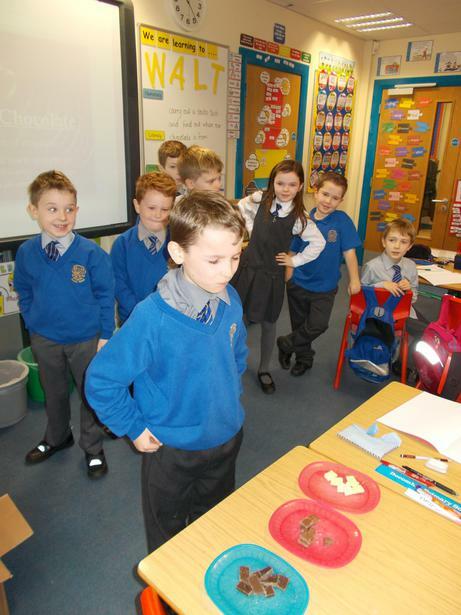 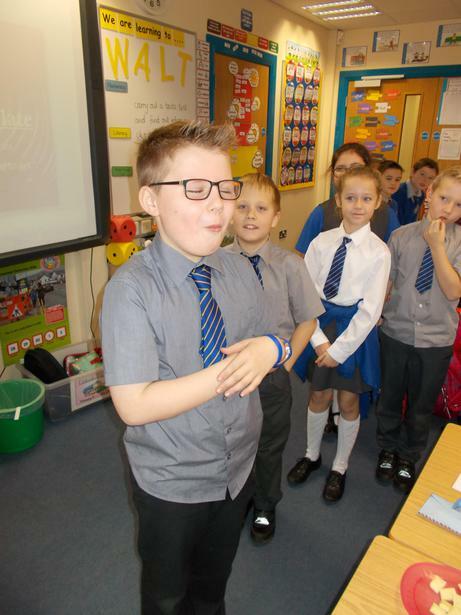 Today we carried out a taste test to see if we could tell the difference between white, milk and dark chocolate by tasting it. 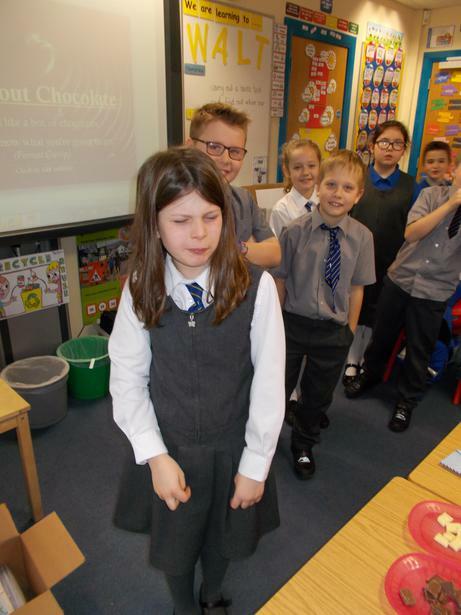 Most of us were very good at tasting because 18 out of 22 people guessed correctly. 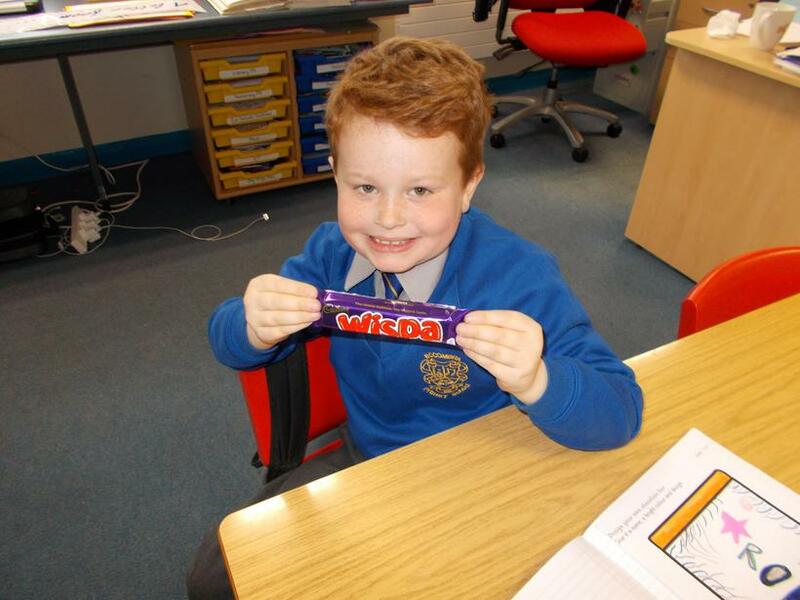 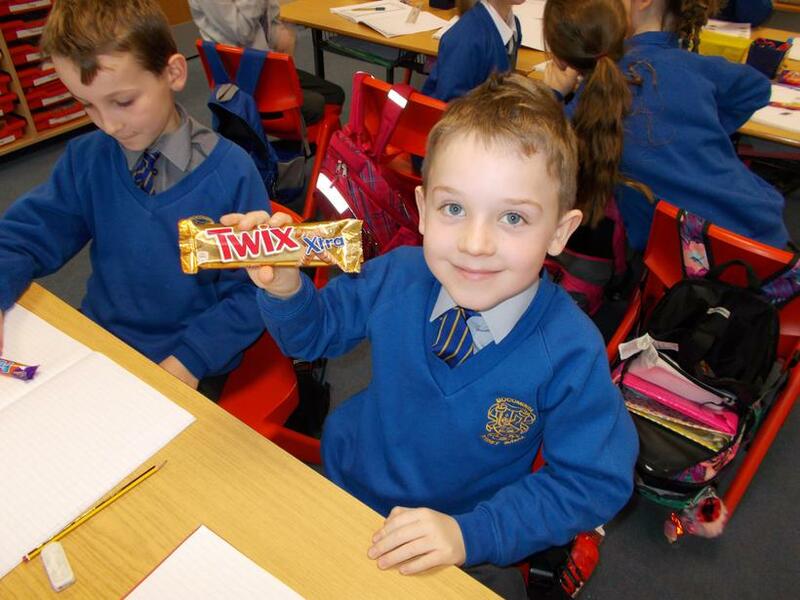 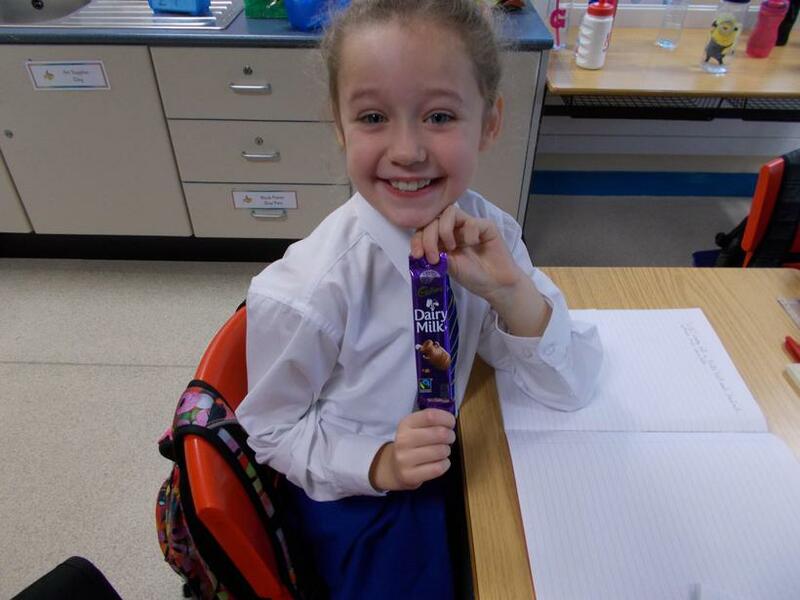 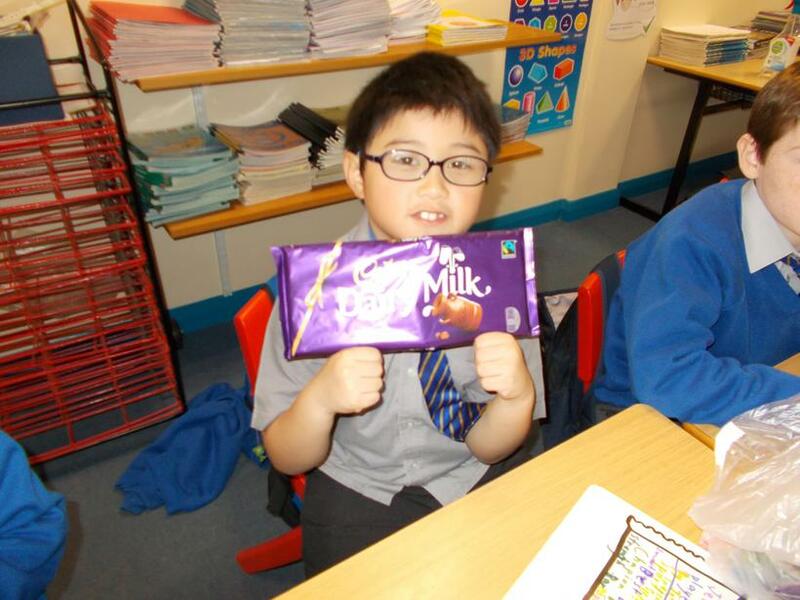 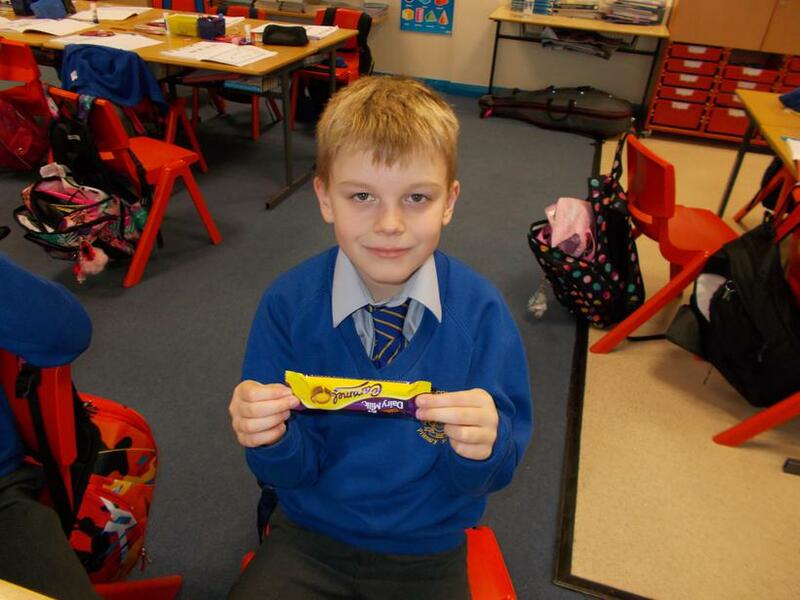 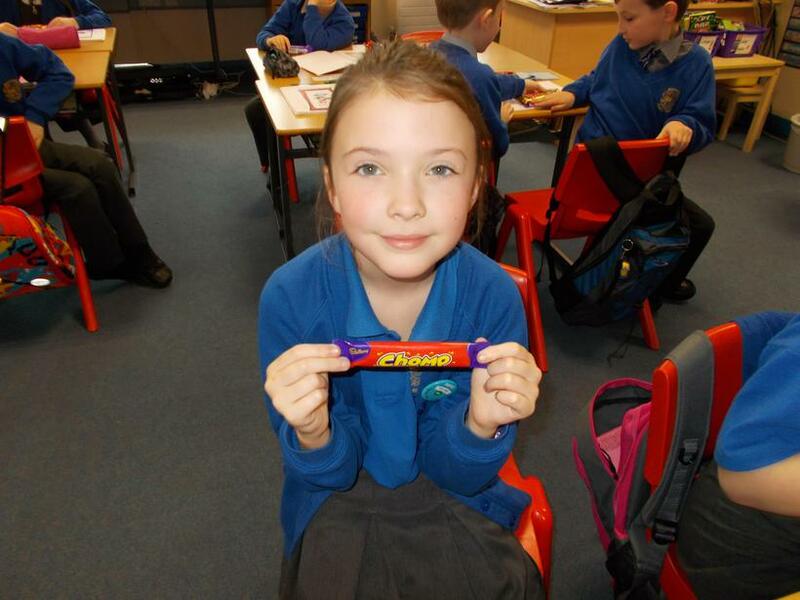 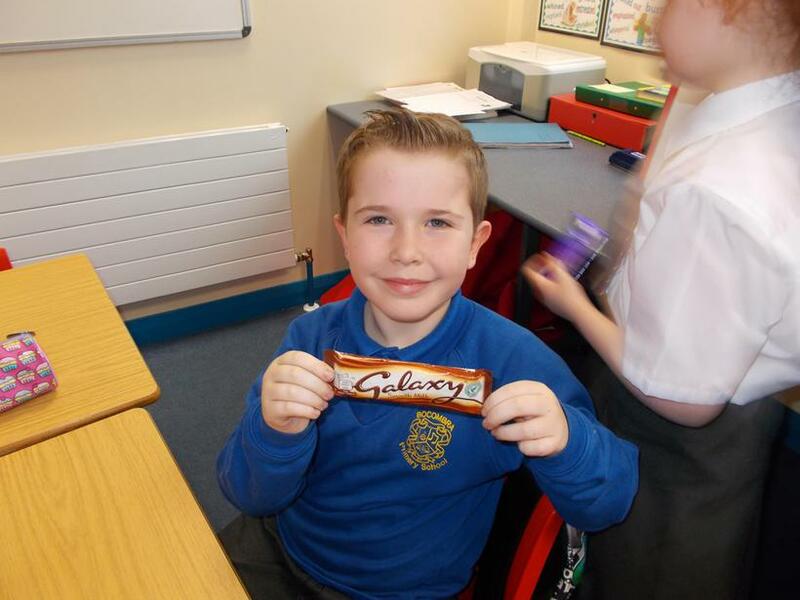 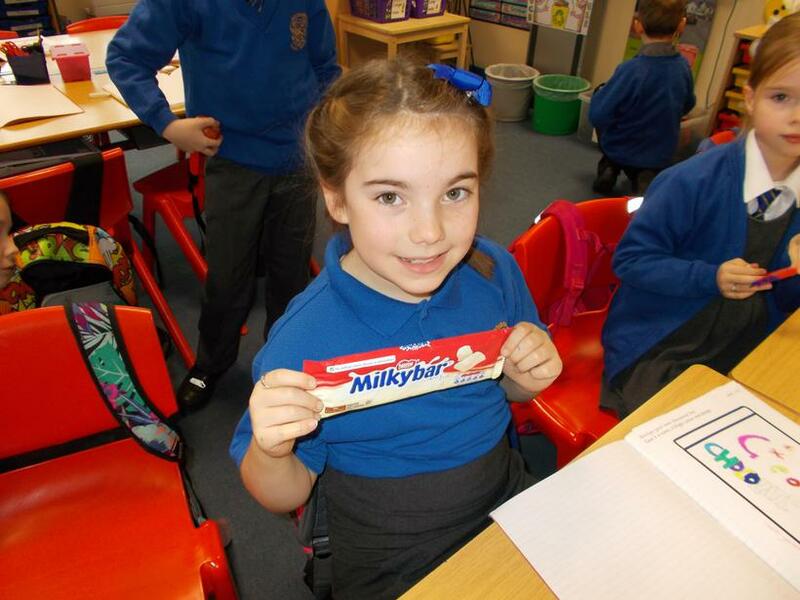 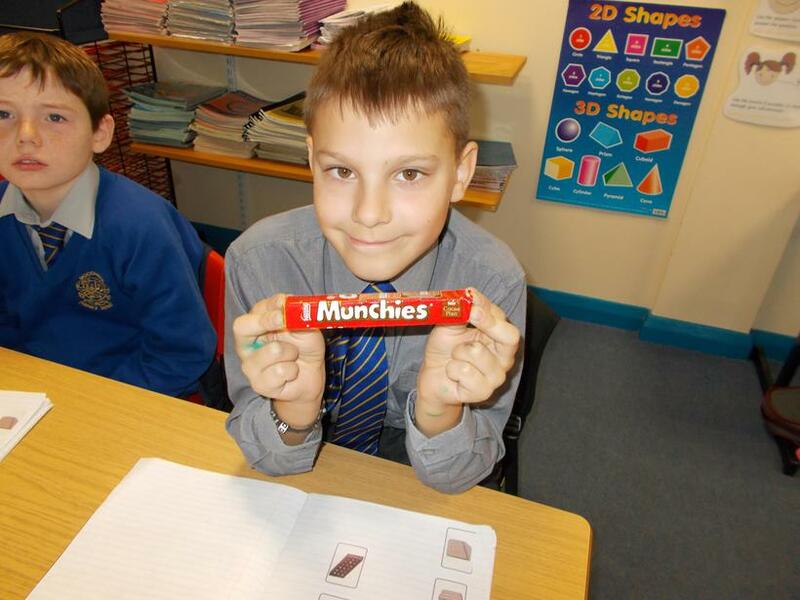 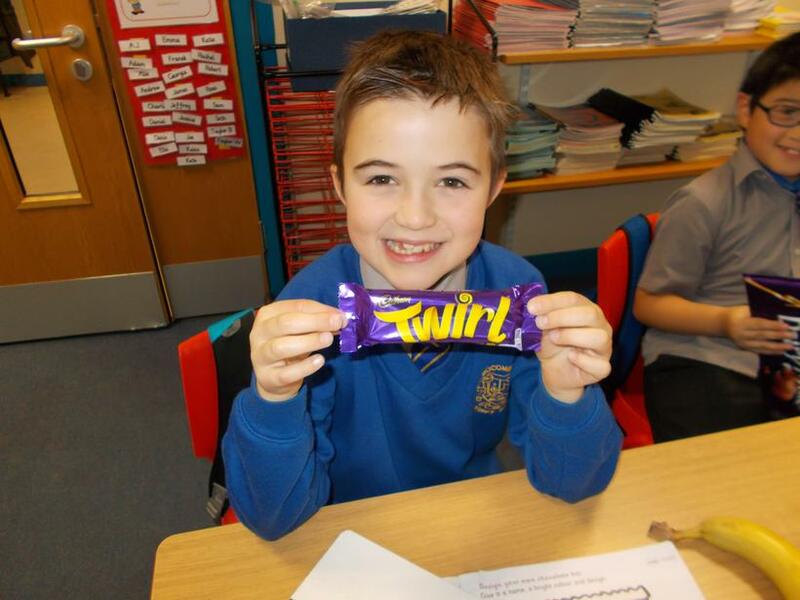 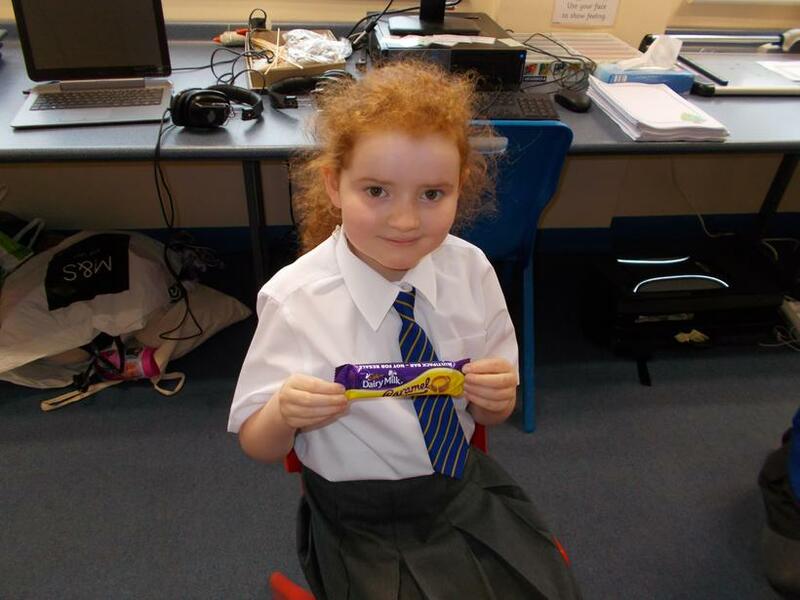 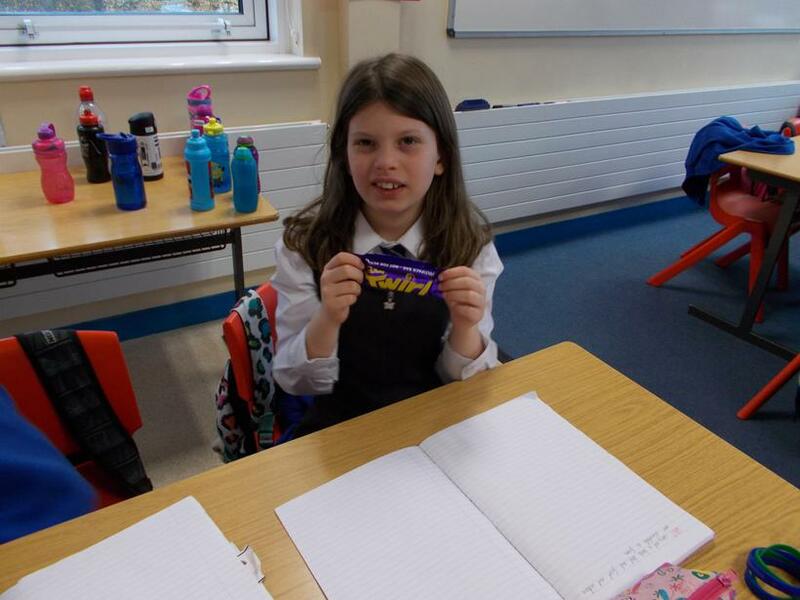 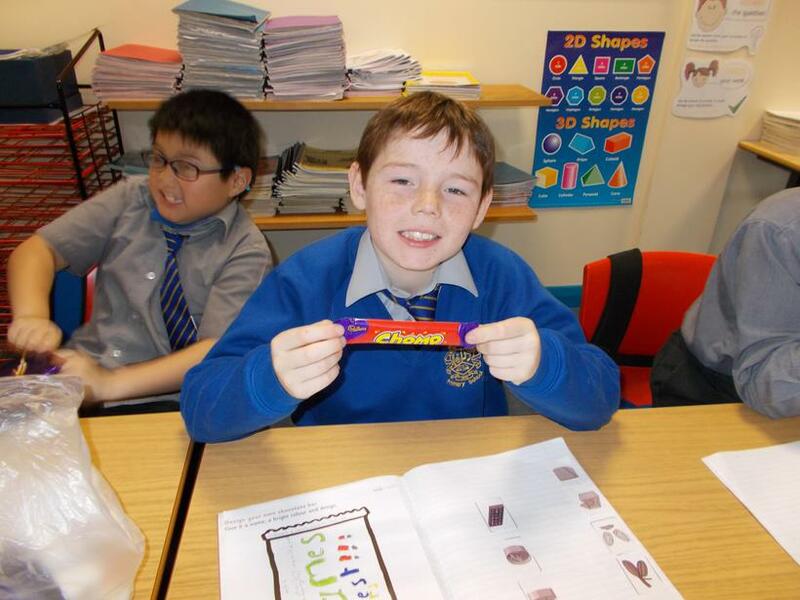 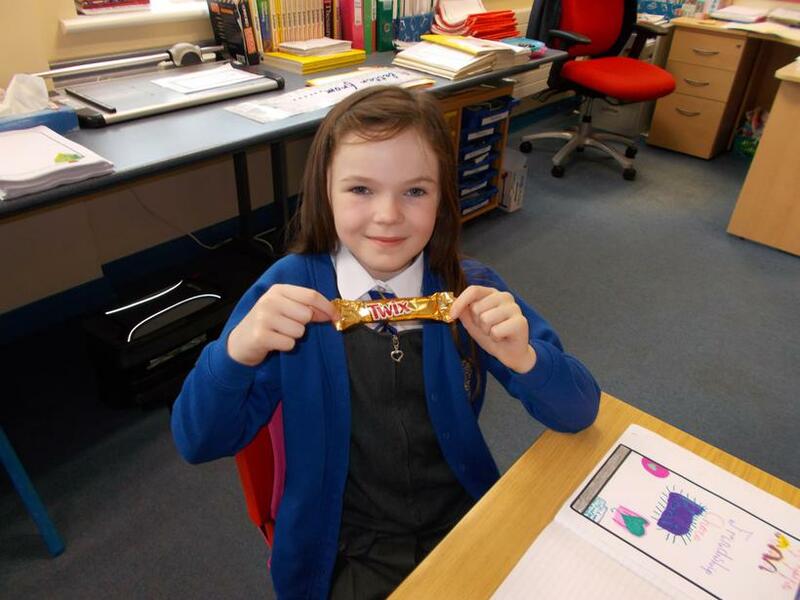 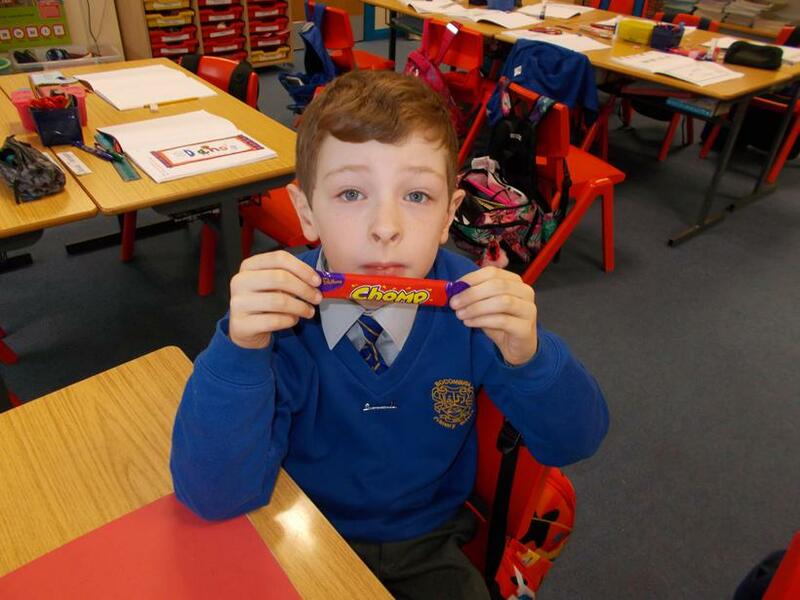 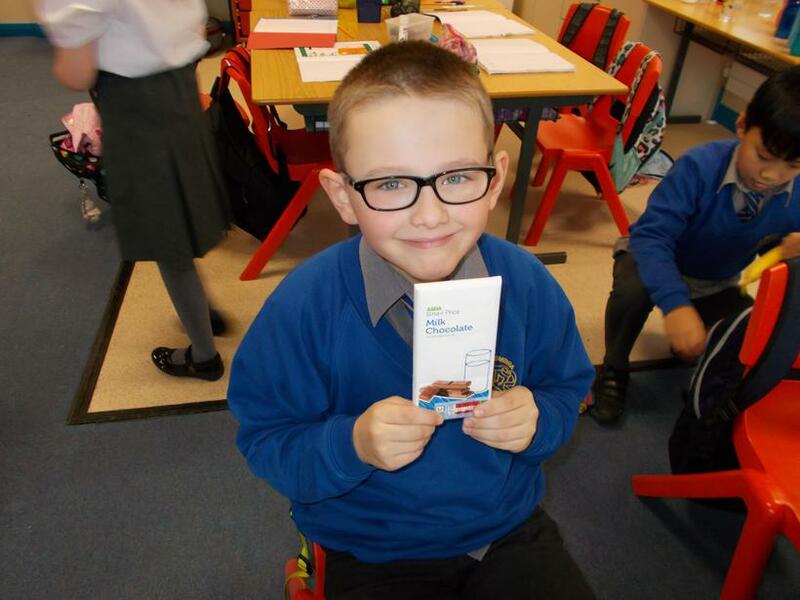 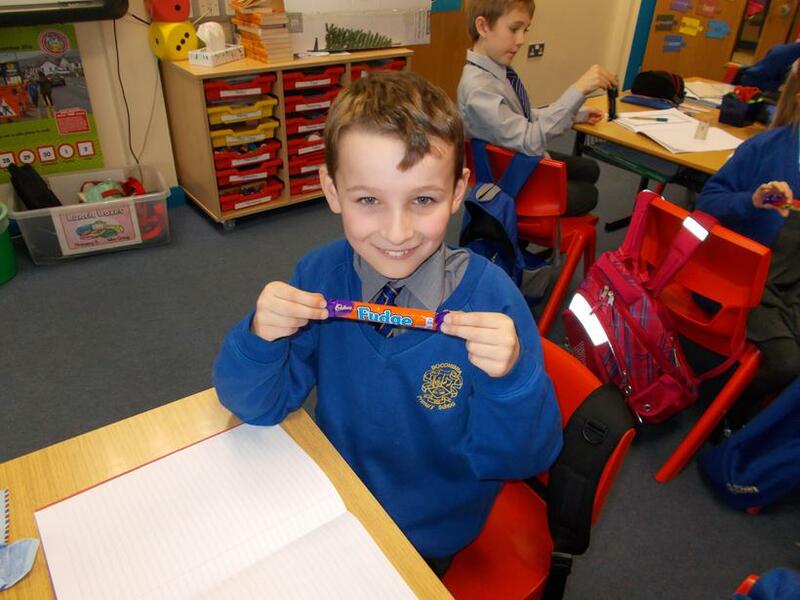 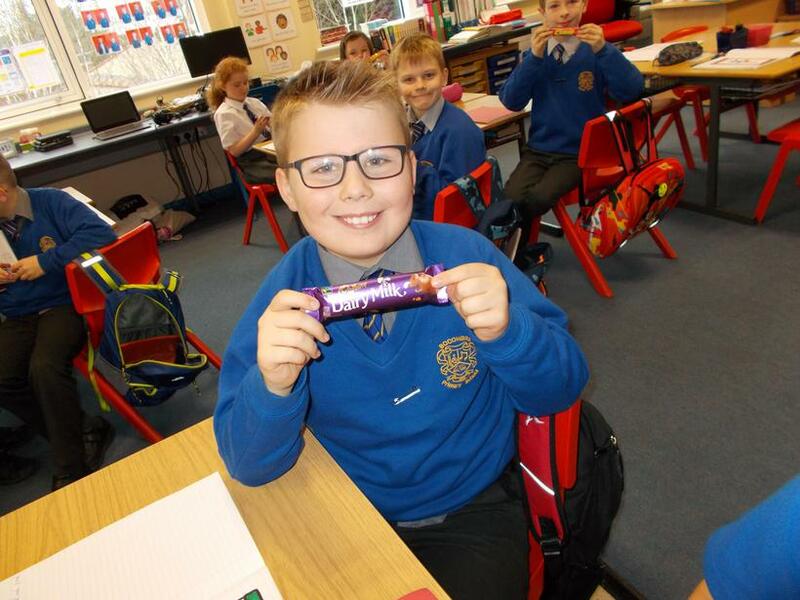 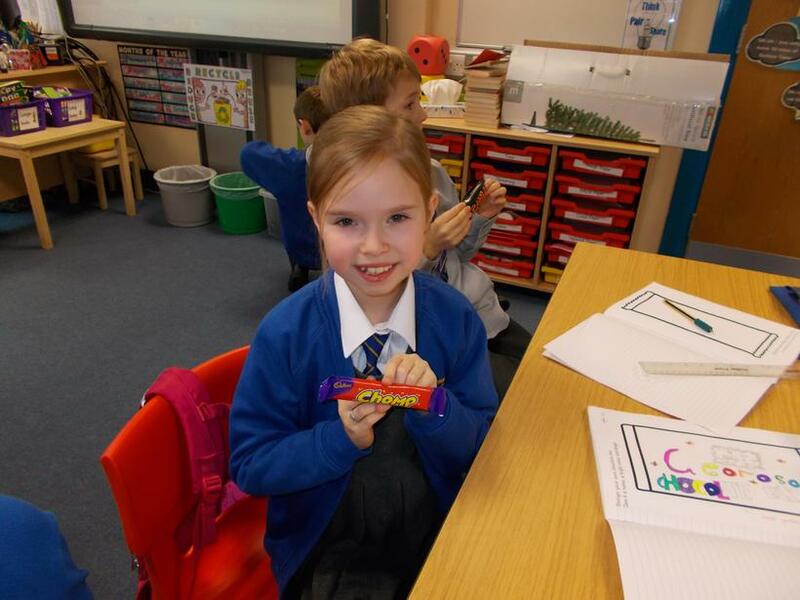 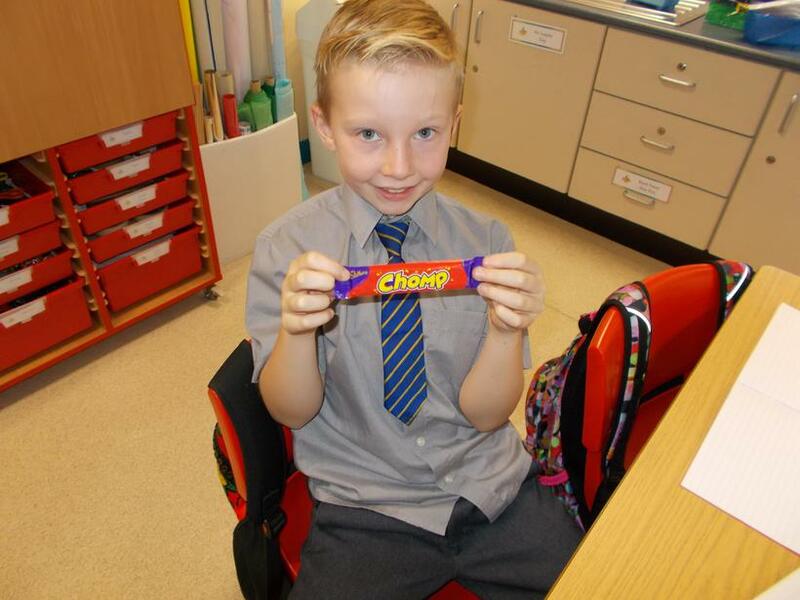 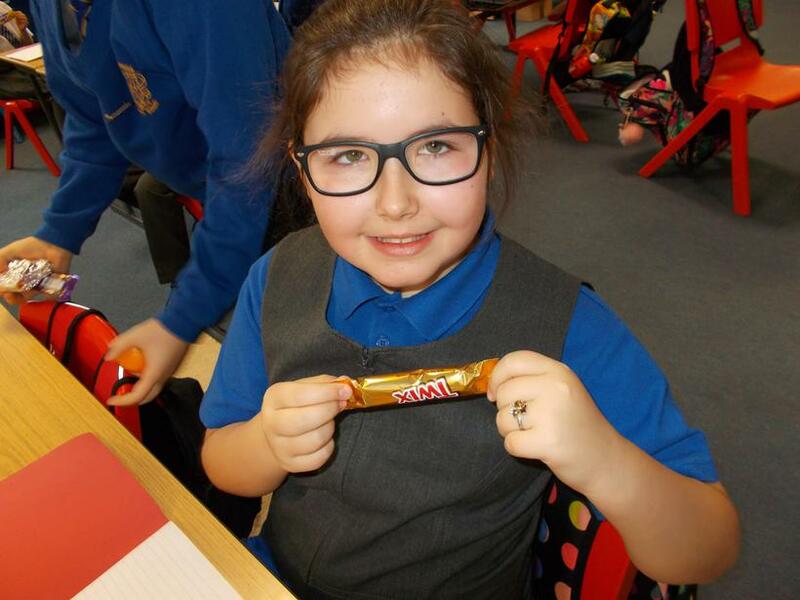 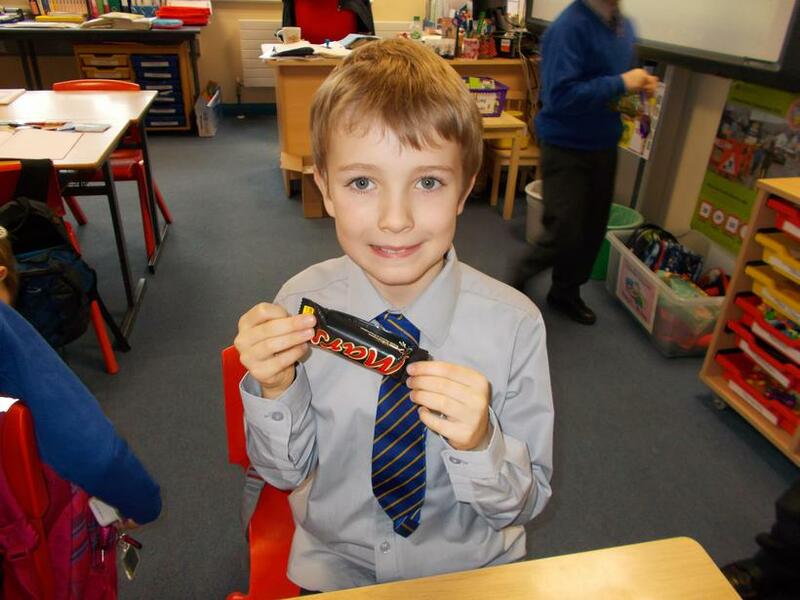 We also brought in a chocolate bar and looked at the label to find out where it was made.